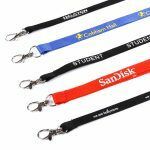 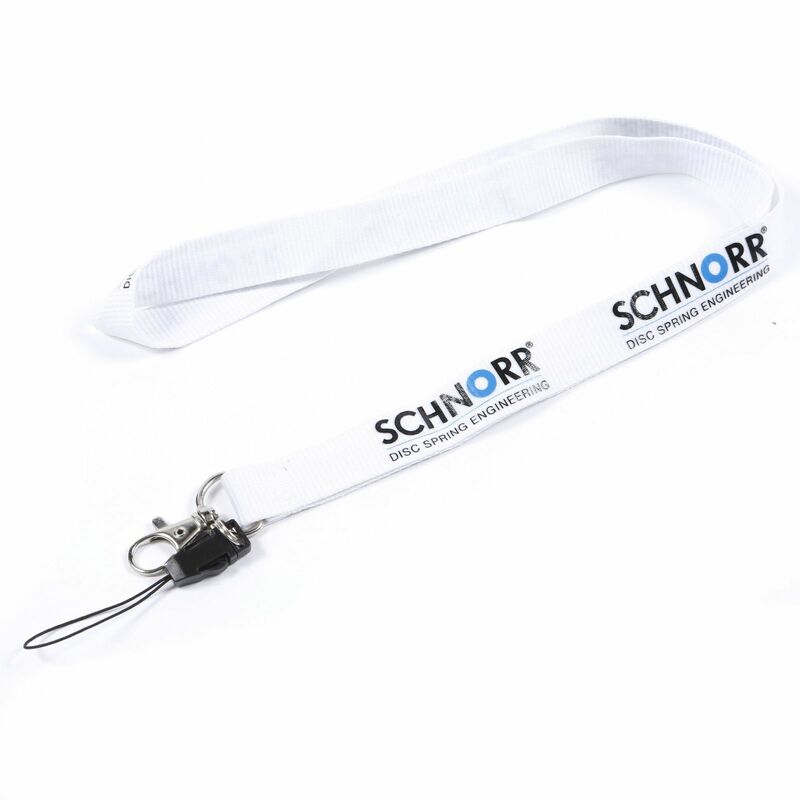 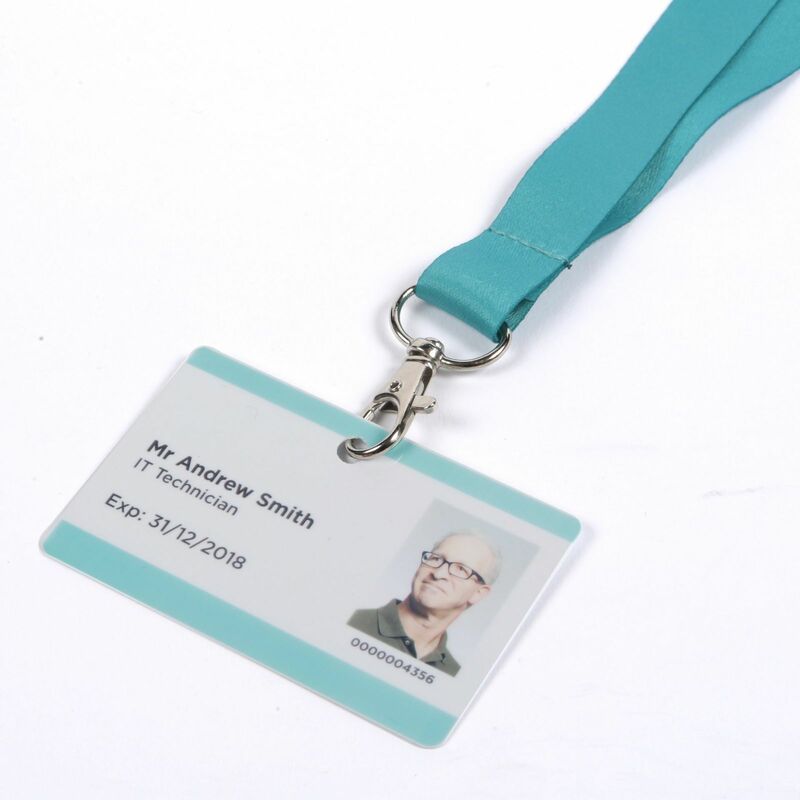 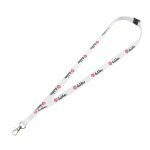 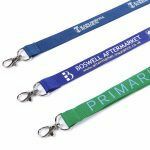 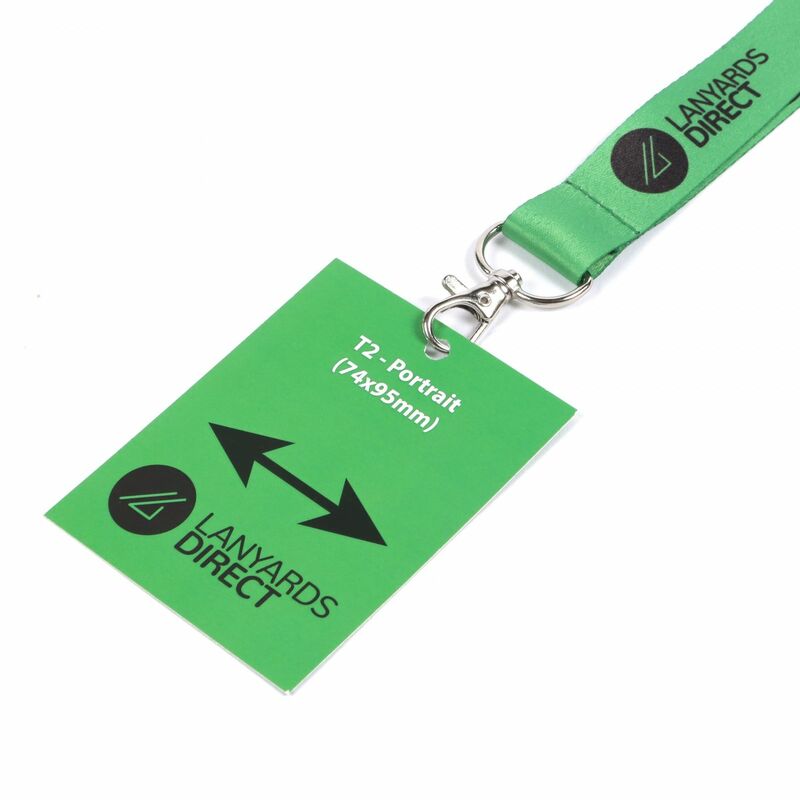 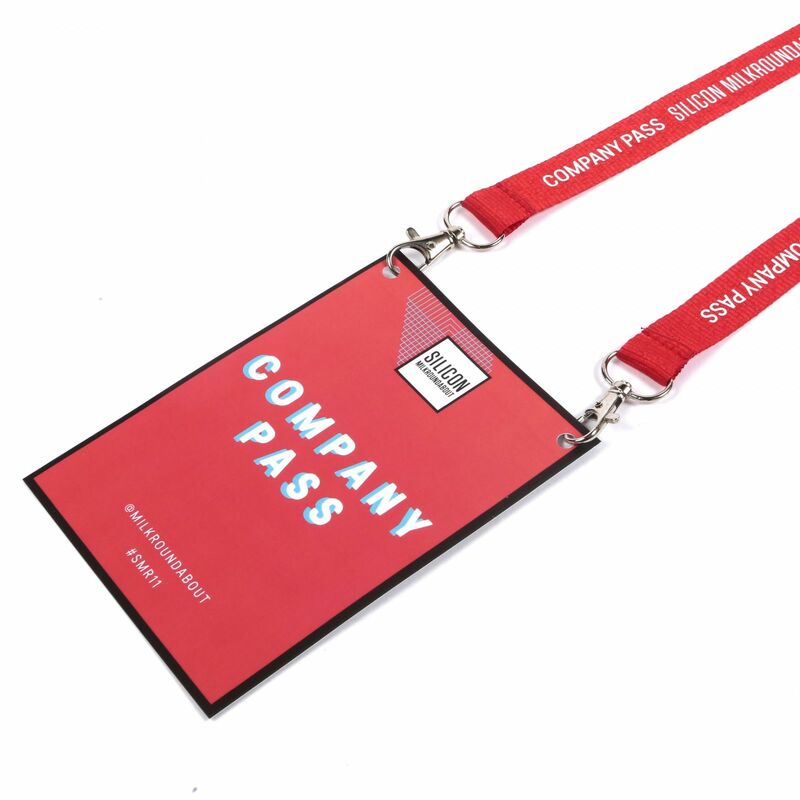 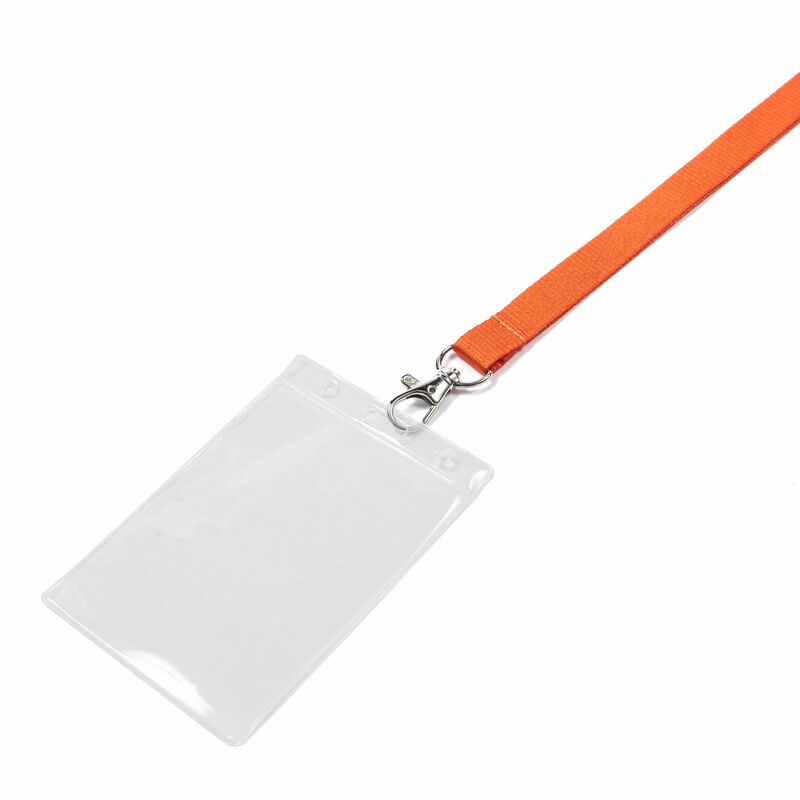 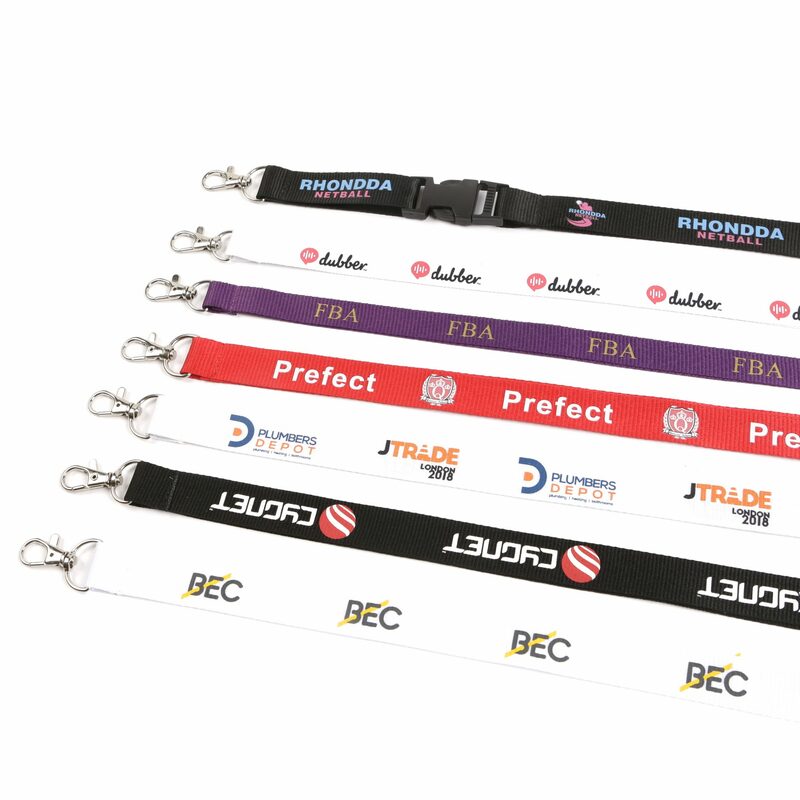 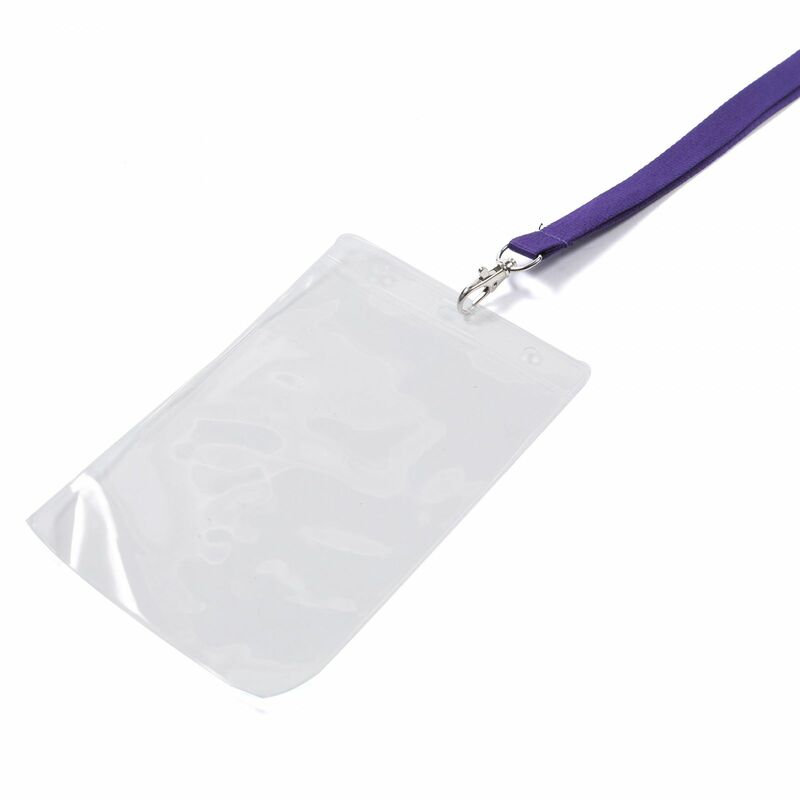 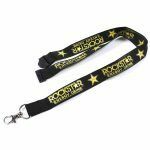 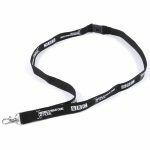 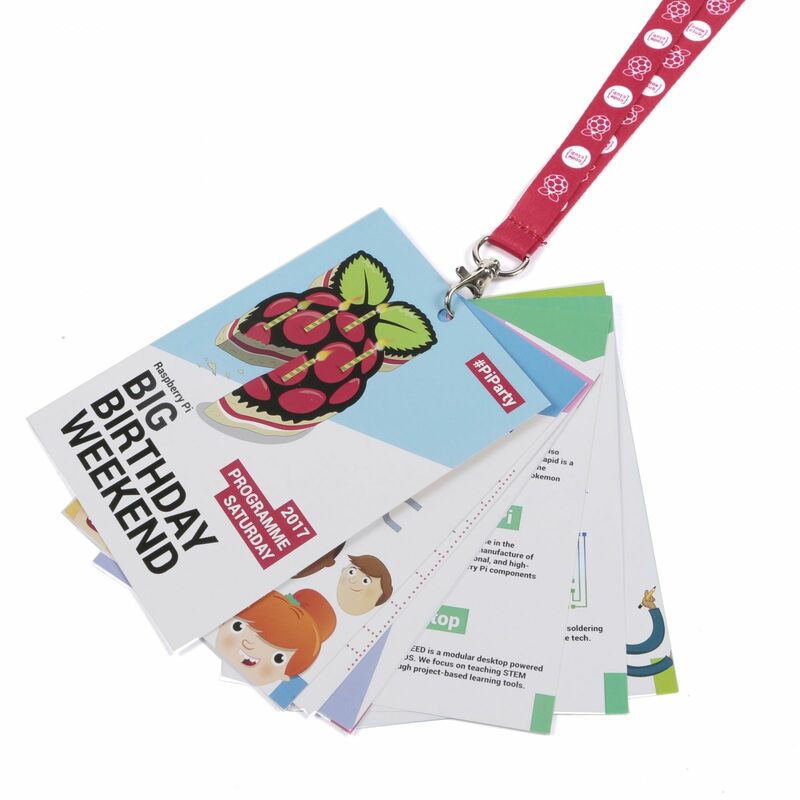 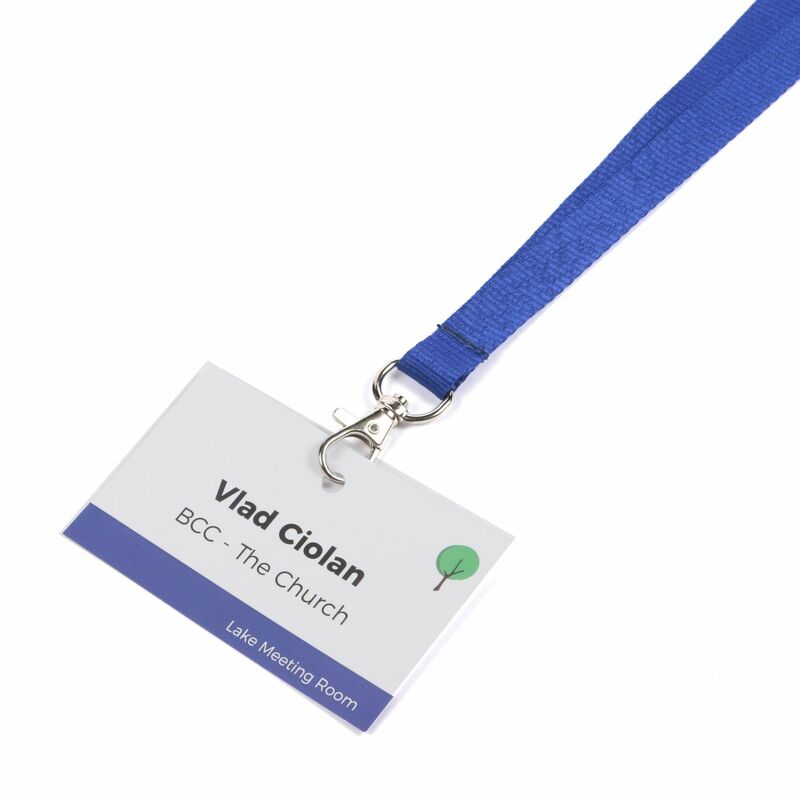 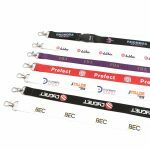 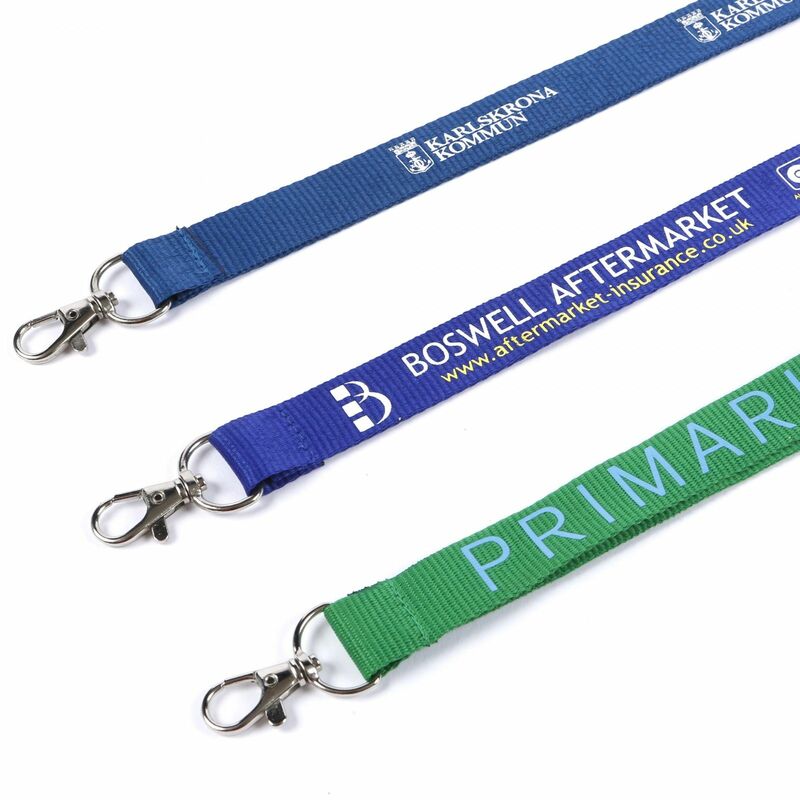 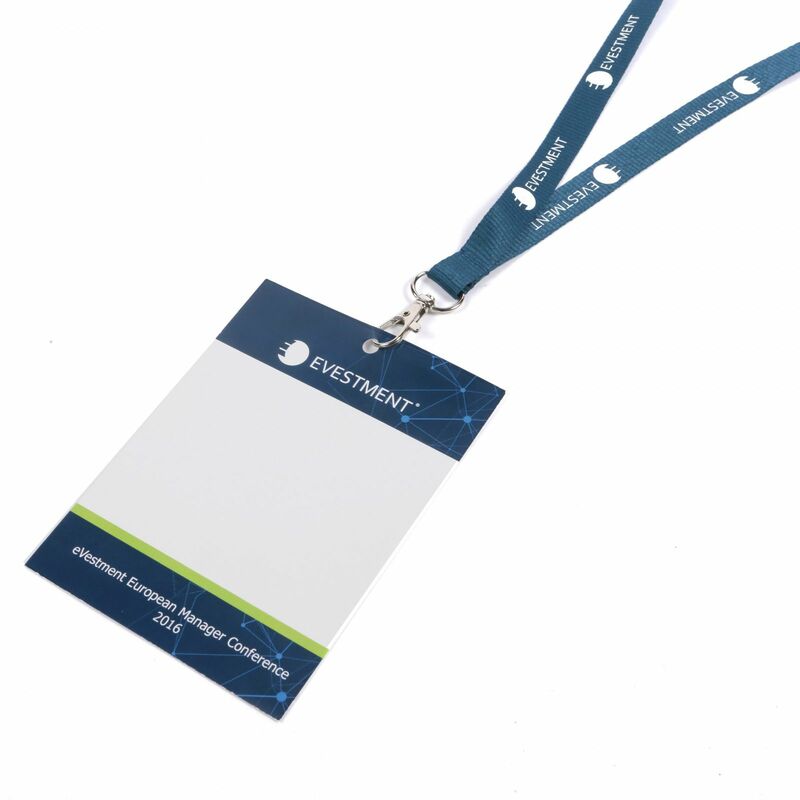 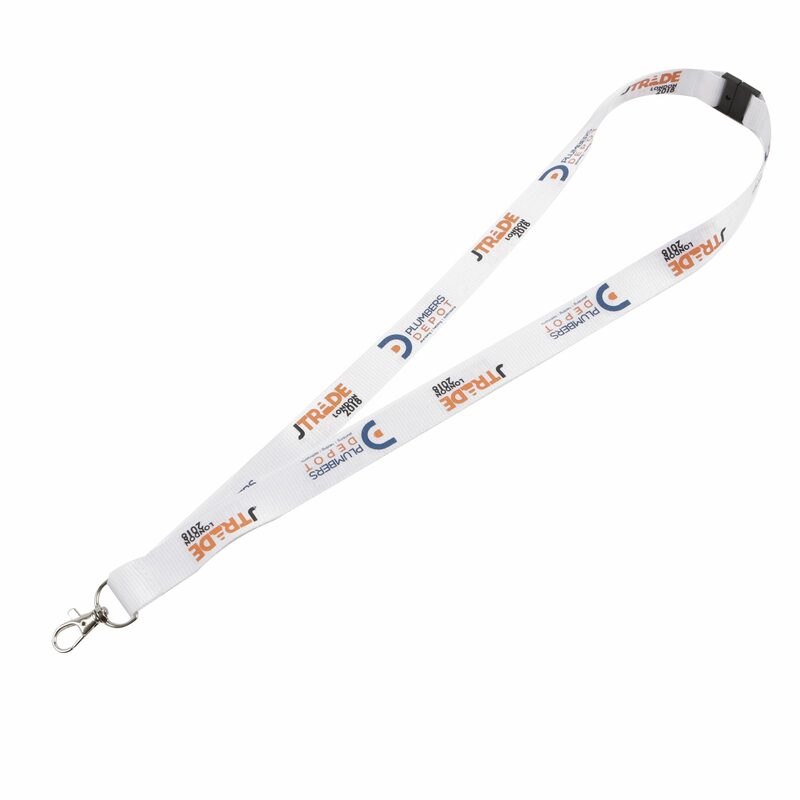 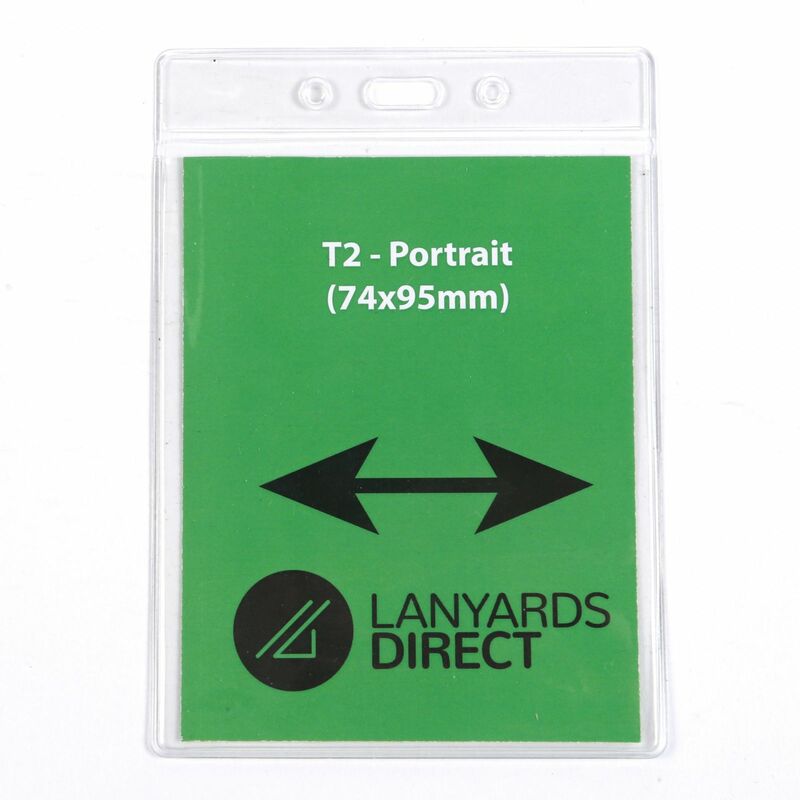 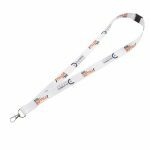 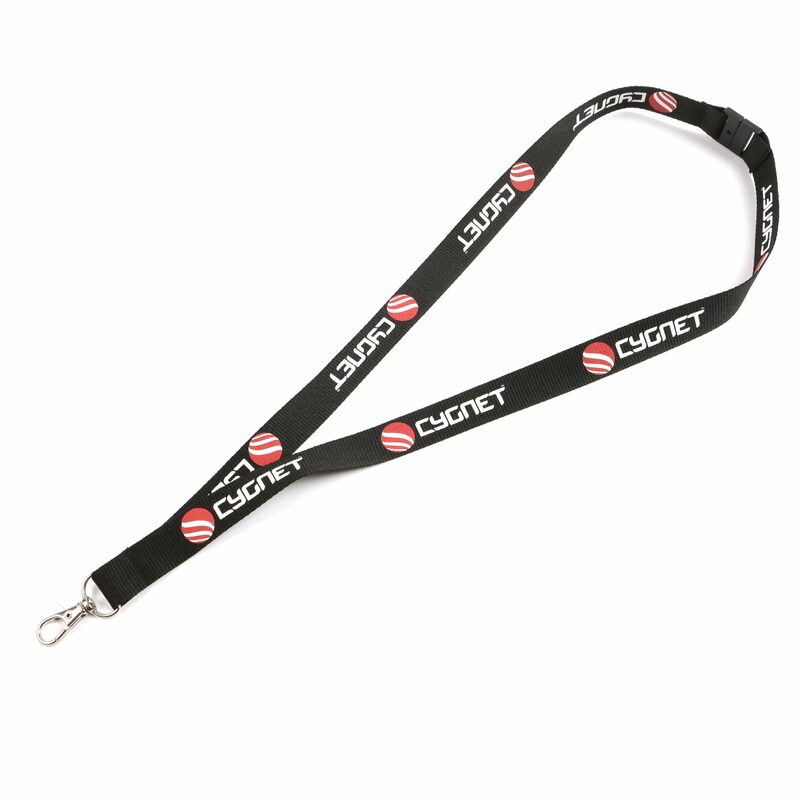 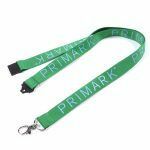 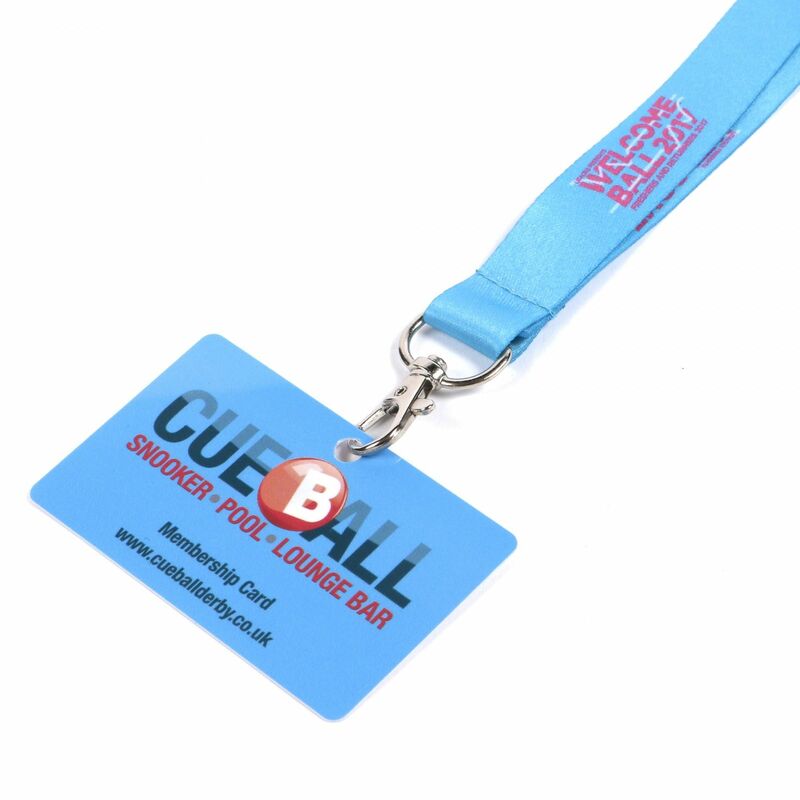 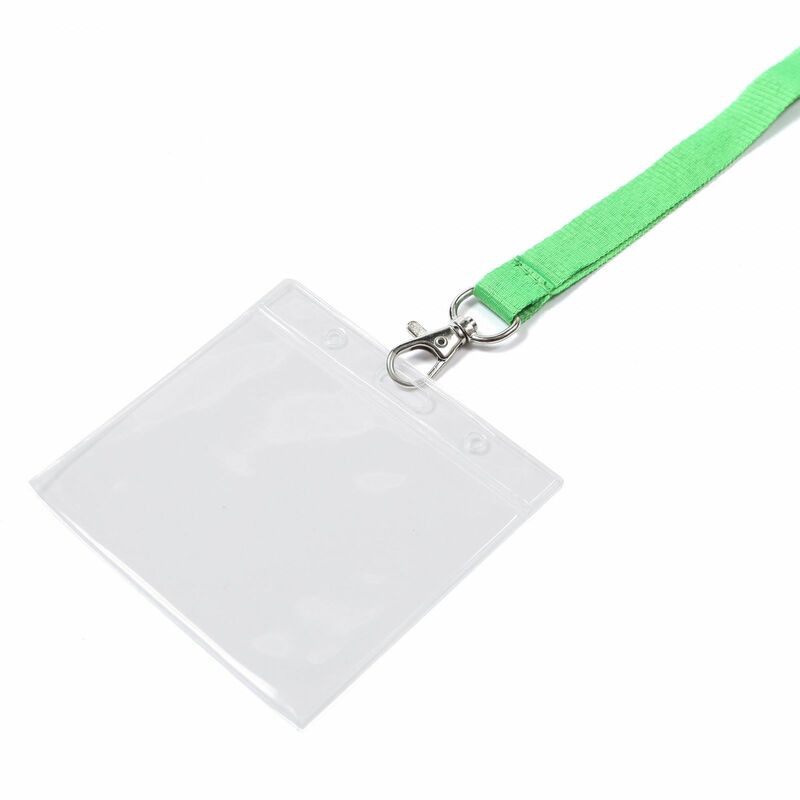 Our best-selling, Flat Polyester Printed Lanyards can be custom printed with your branding and colours on one or both sides. 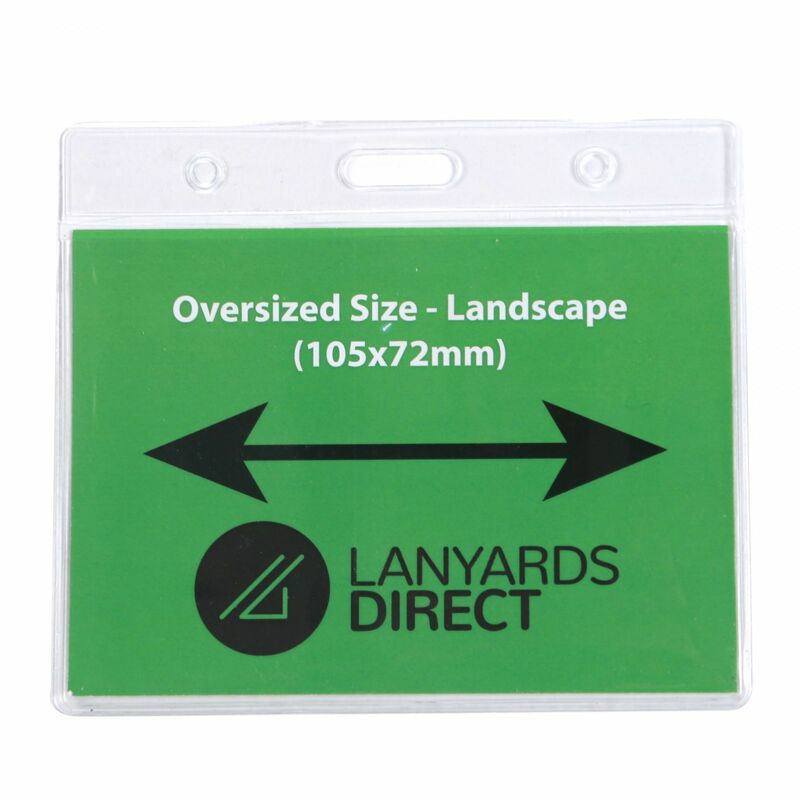 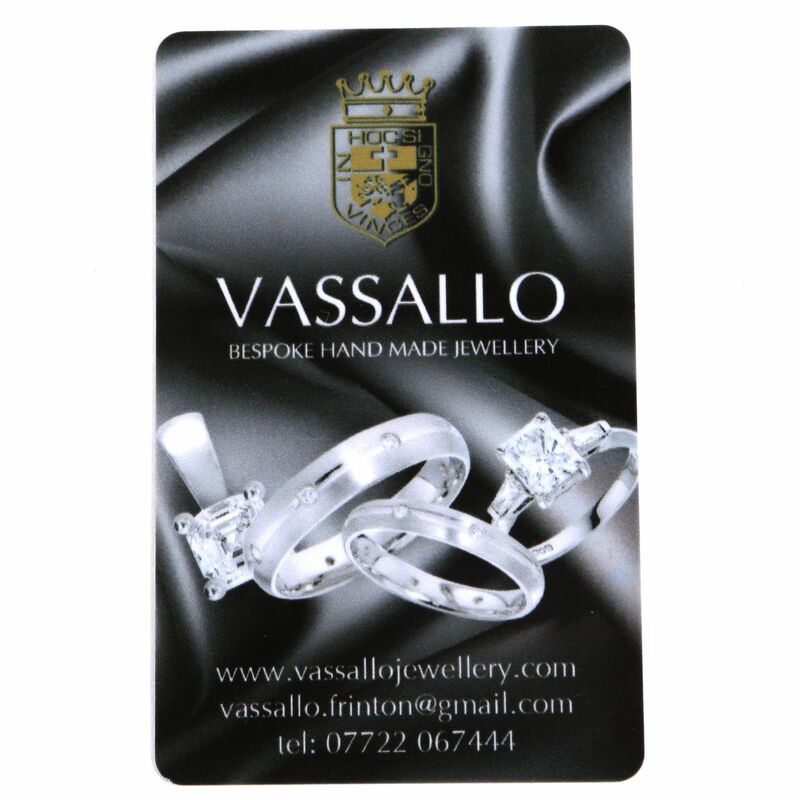 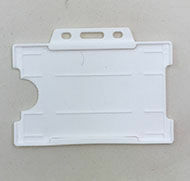 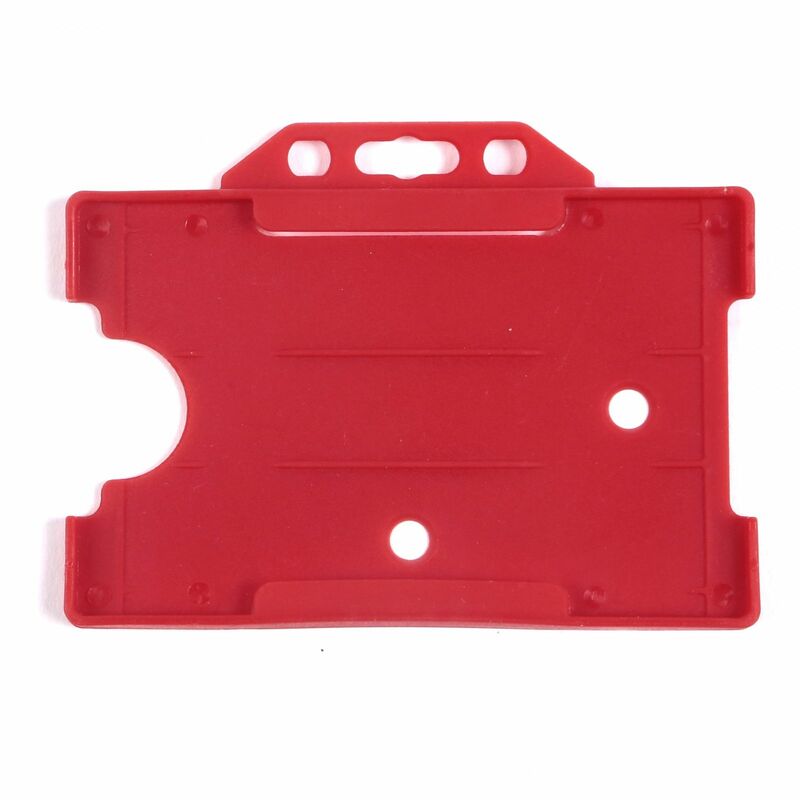 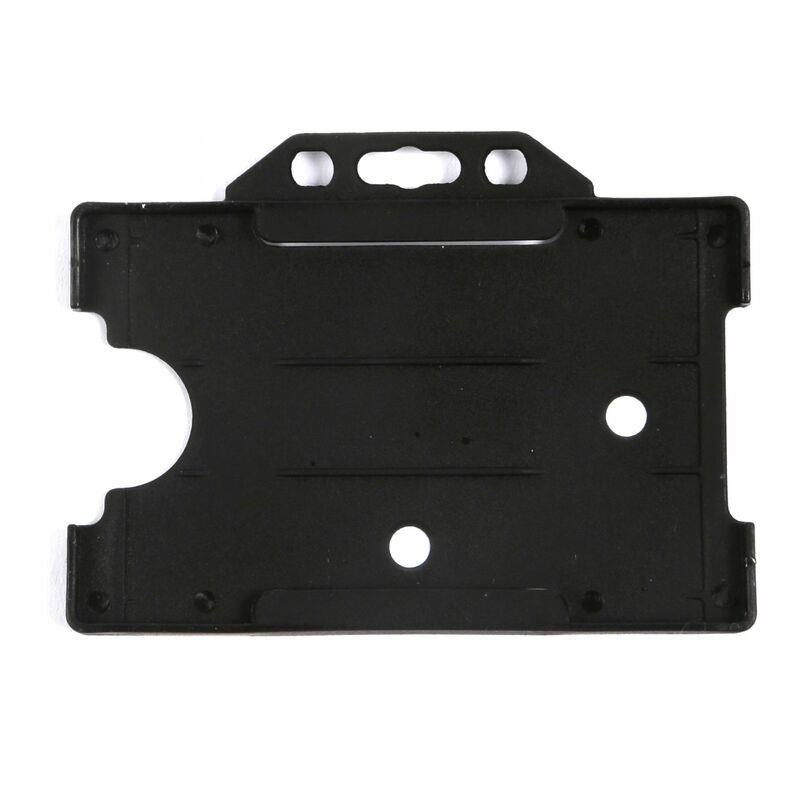 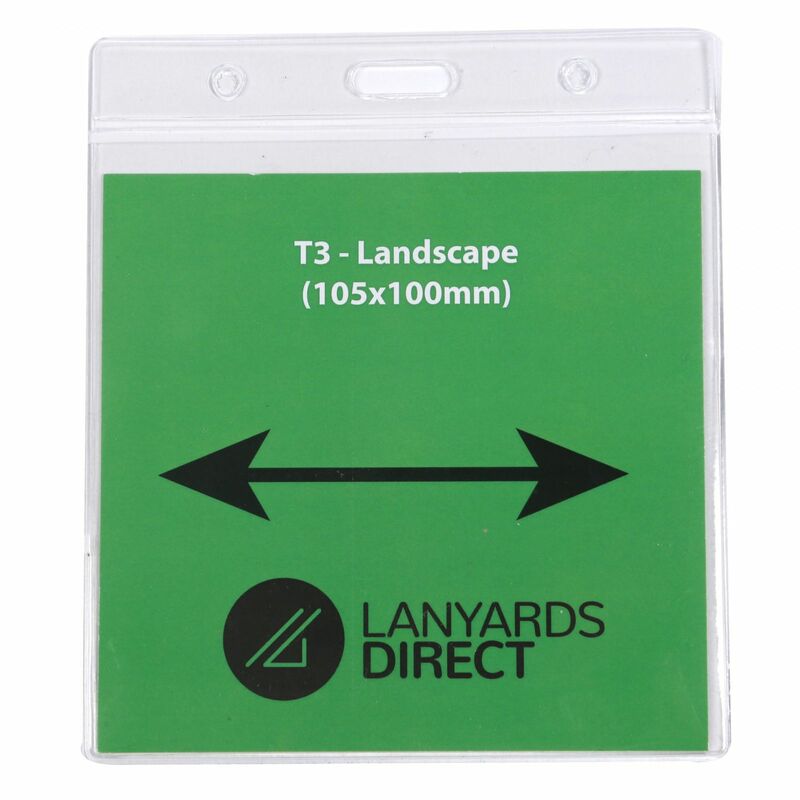 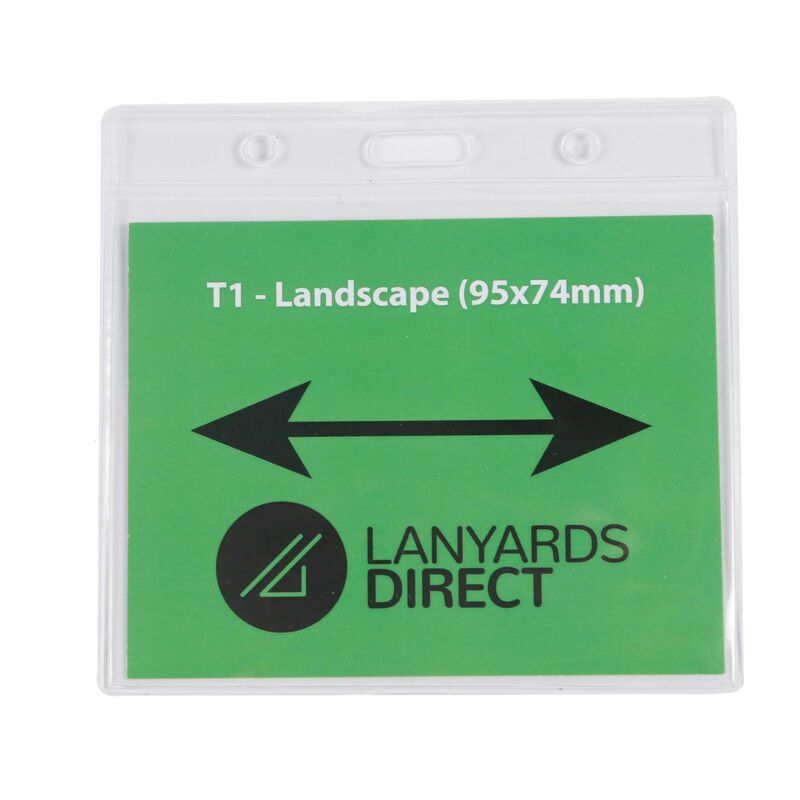 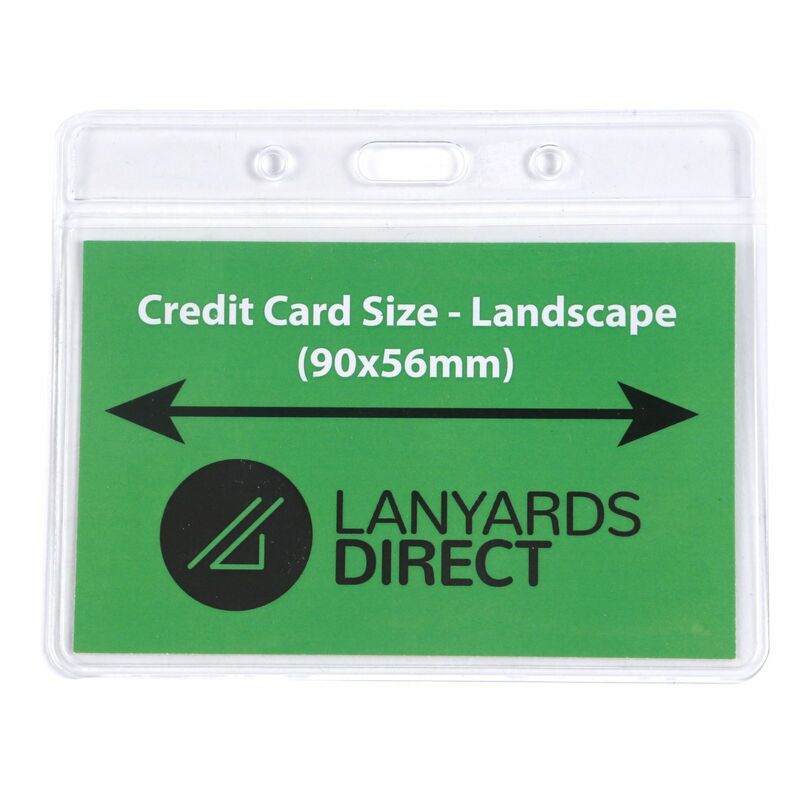 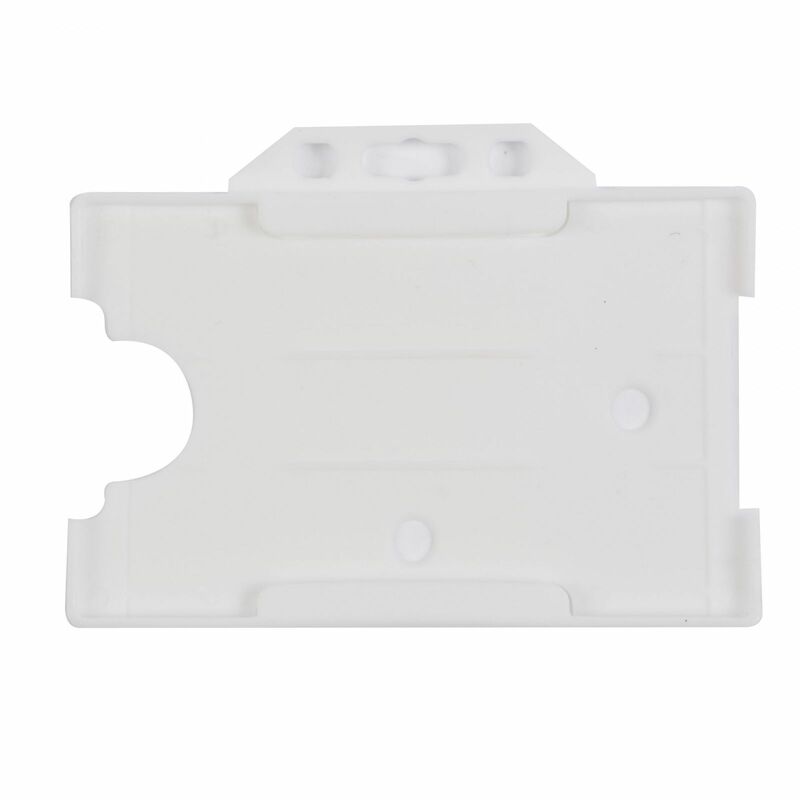 Lightweight and durable, UV resistant, and available in widths from 10mm to a bumper 25mm, they offer terrific value for money with standard delivery in 14 working days from approval of a proof. 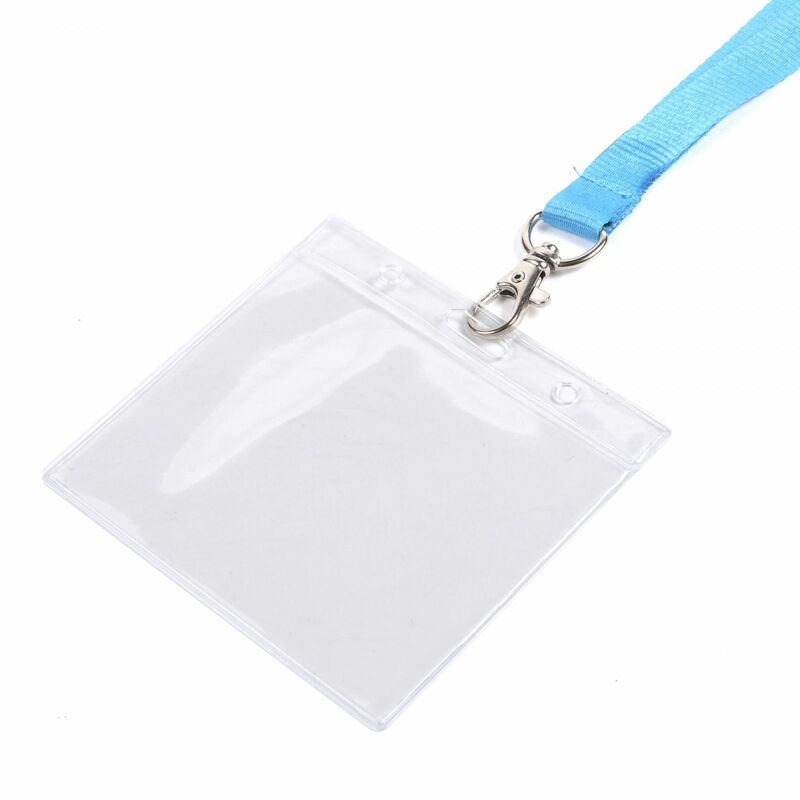 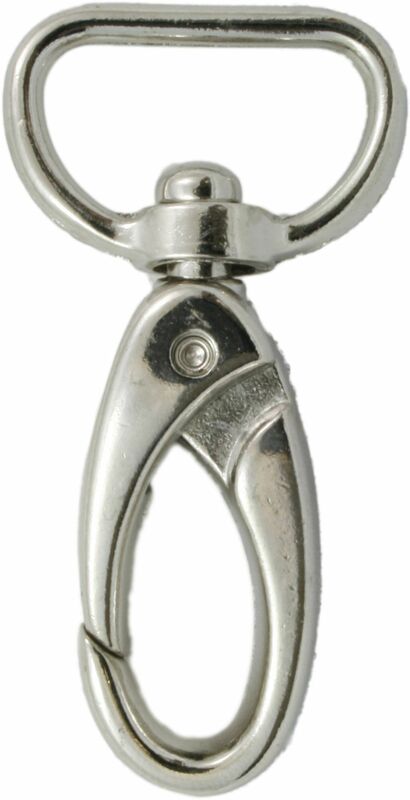 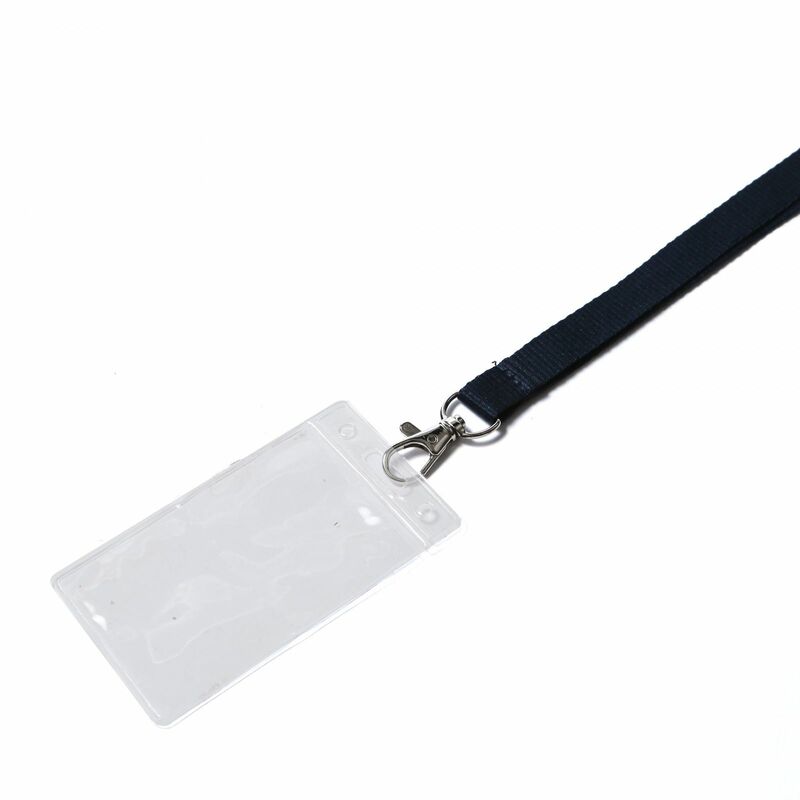 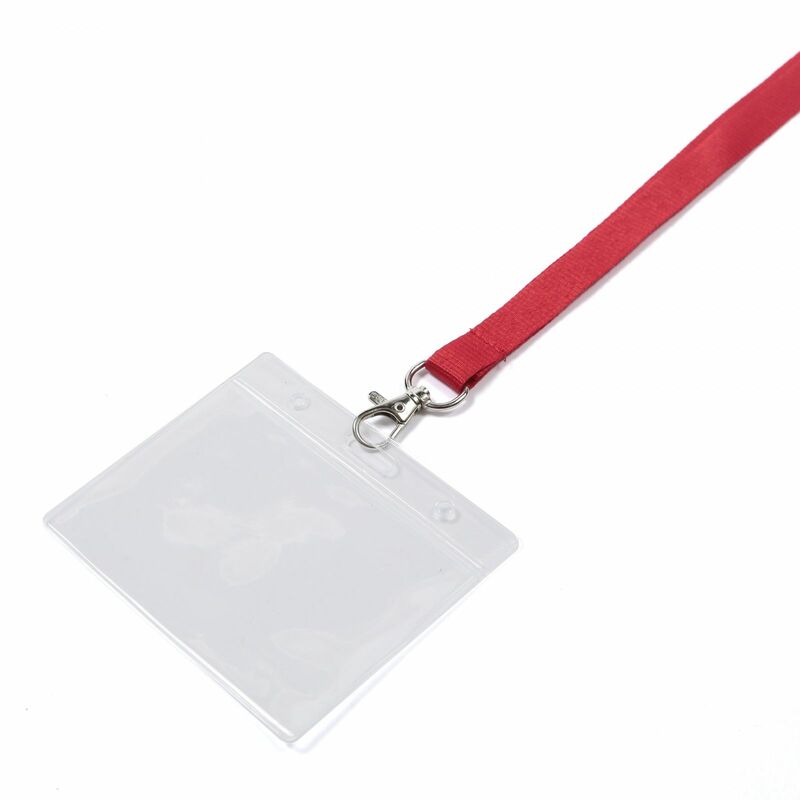 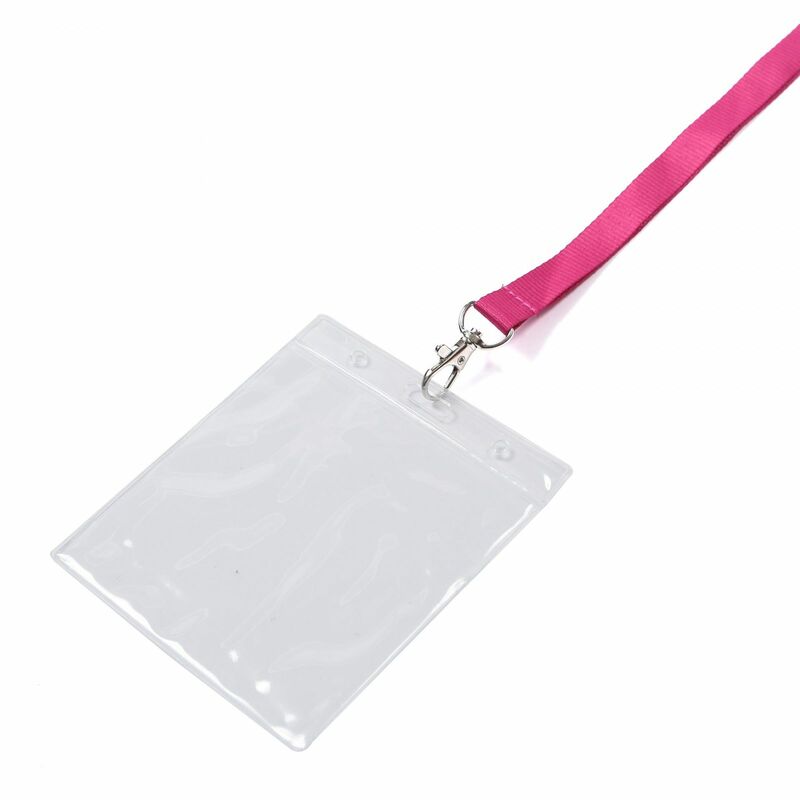 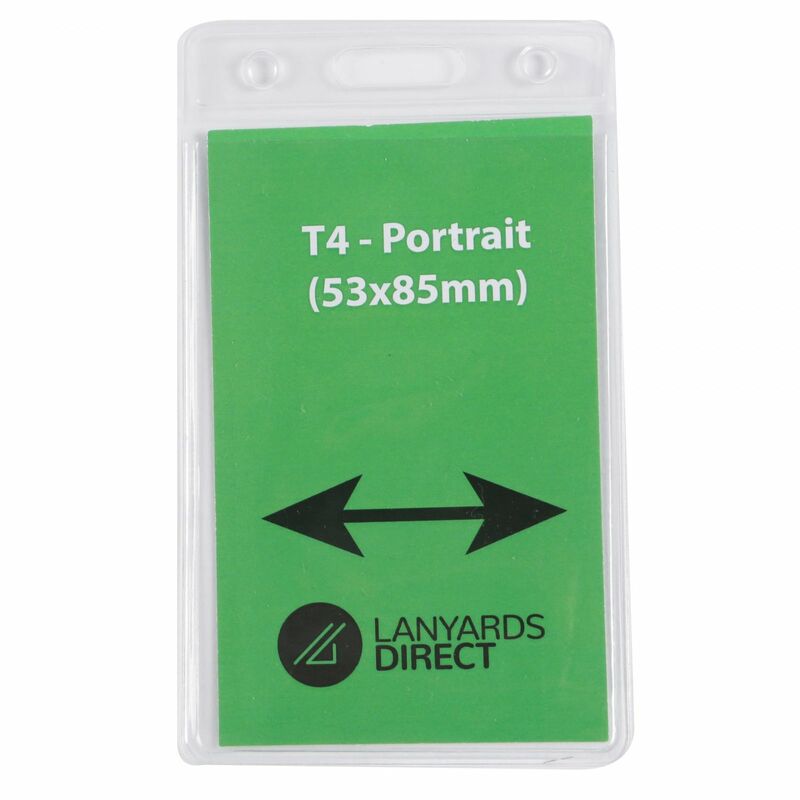 Want your lanyards in just 6 working days? 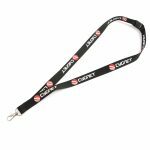 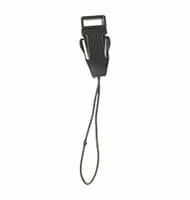 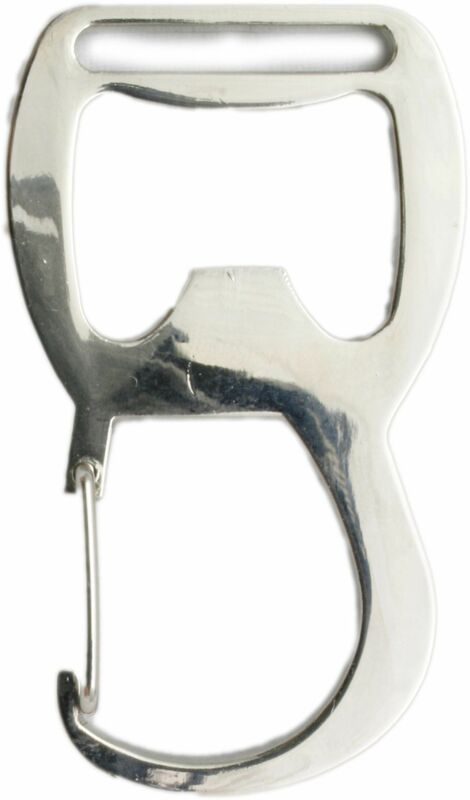 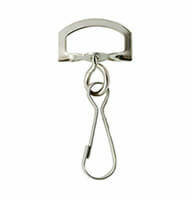 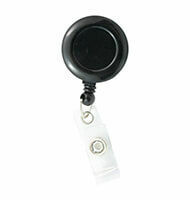 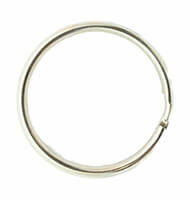 See our Express Classic Lanyards.